Pundits and observers of Alberta politics watched the leaders' debate last night and came up with various opinions on which leader won, overperformed, underperformed or lost the debate. It was certainly a feisty event, but it's hard to imagine last night's debate being a turning point in this campaign. Perhaps the post-debate data will say otherwise. We shall see in the next few days. Nevertheless, I am looking at the amount of data that is publicly available as of this morning, and it is increasing hard to see a path to victory for the NDP. Whatever opinion one holds on Jason Kenney, he has - so far - successfully managed to coalesce the Wild Rose and PC vote under one tent. In 2015, those two parties won 52% of the popular vote (but only a combined 30 seats). It sure looks that the UCP is headed towards a similar score this time around. But seat wise? The discrepancy is even starker. 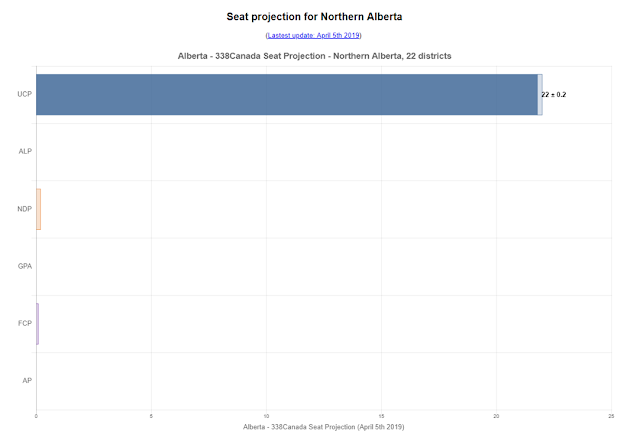 Let's look at the 338 Alberta seat projection for the four main regions: Northern Alberta, Southern Alberta, Calgary and Edmonton. In Calgary (excluding the Airdrie-Cochrane, Airdrie East, and Chestermere-Strathmore), polls have shown that, at best for the NDP, they are in a statistical tie with the UCP. 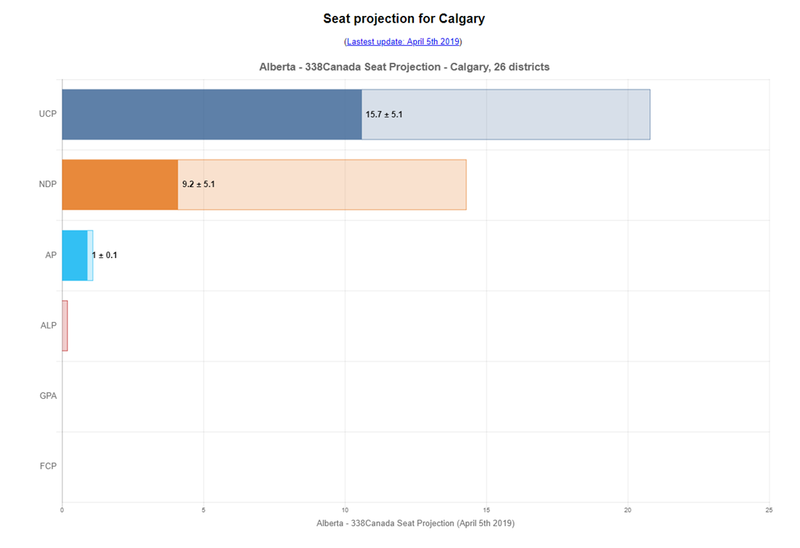 The latest Mainstreet numbers for Calgary have put the UCP back in the lead, albeit a slim one. 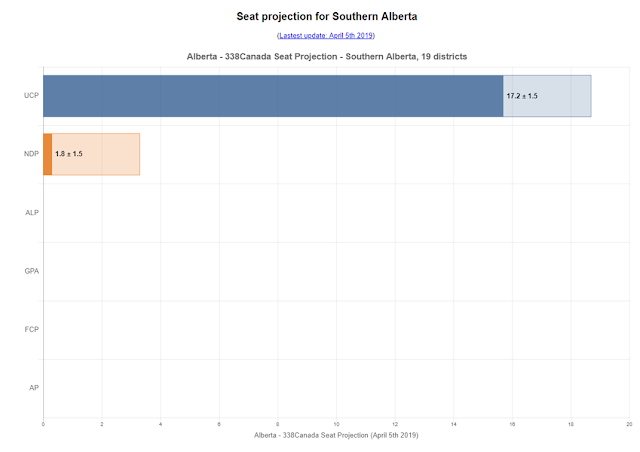 Seat wise, the NDP wins at most 14 seats. 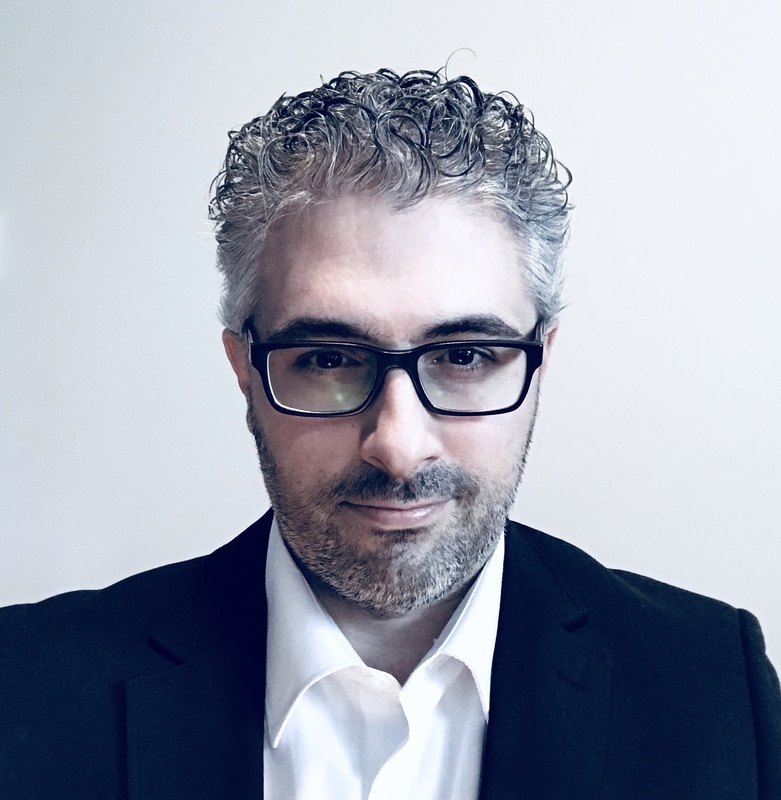 Finally, in Edmonton, numbers still look favourable for the NDP, although they are nowhere close to the 60% of the vote they received four years ago in the Alberta capital. 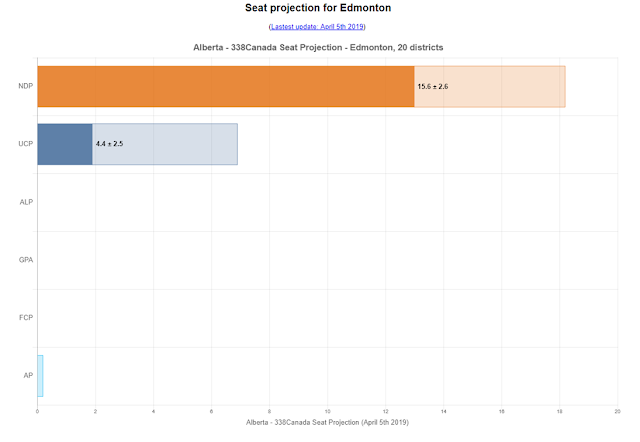 In the best case scenario for Rachel Notley, the NDP wins 18 of 20 seats in Edmonton. So let's add this up: 1) St. Albert + 2) Lethbridge-East and West + 3) 14 Calgary seats + 4) 18 Edmonton seats = 35 seats. And that's the best case scenario according to current numbers. Forty-four seats is needed to win a majority at the LAA. 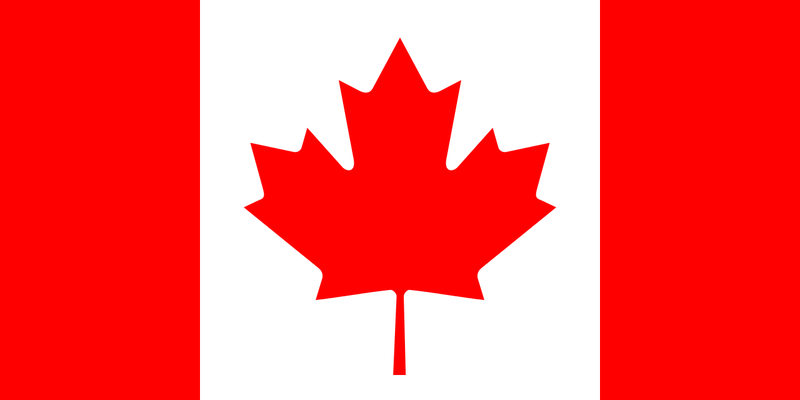 It's increasingly difficult to see a path to victory for the NDP. 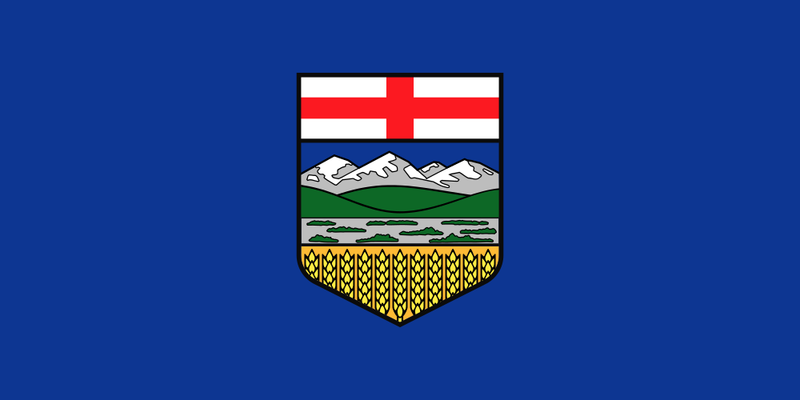 Has last night's debate convinced non-voters or AP/ALP voters to vote for Rachel Notley? We'll see in the coming days. More 338 Alberta updates soon. Federal update on Sunday, as usual.